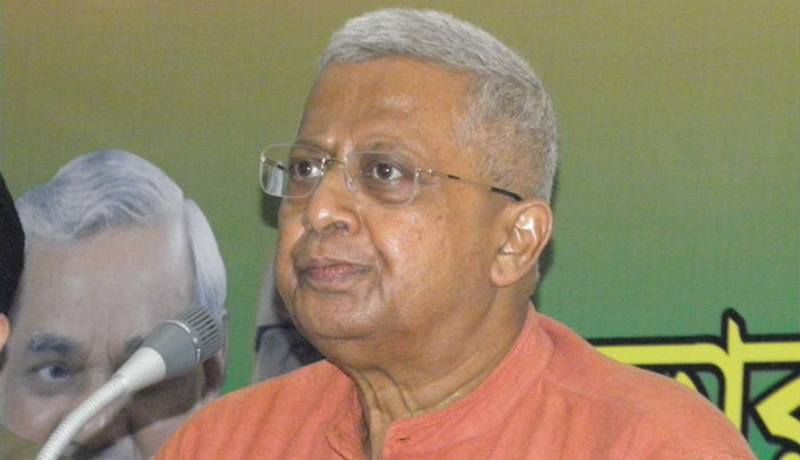 Newly appointed governor of Meghalaya, Tathagata Roy will be sworn in on Saturday. The swearing-in will be held at the Raj Bhavan in Shillong at 6 pm. The Chief Justice of Meghalaya High Court, Mohammed Yaqoob Mir will administer the oath of office and secrecy to the new governor. Roy, the governor of Tripura, will replace the incumbent, Ganga Prasad who has been transferred and appointed as the governor of Sikkim. Ganga Prasad took oath as the governor of Meghalaya on October 5, last year. The governor of Haryana, Kaptan Singh Solanki was transferred and appointed as the new governor of Tripura in place of Roy.